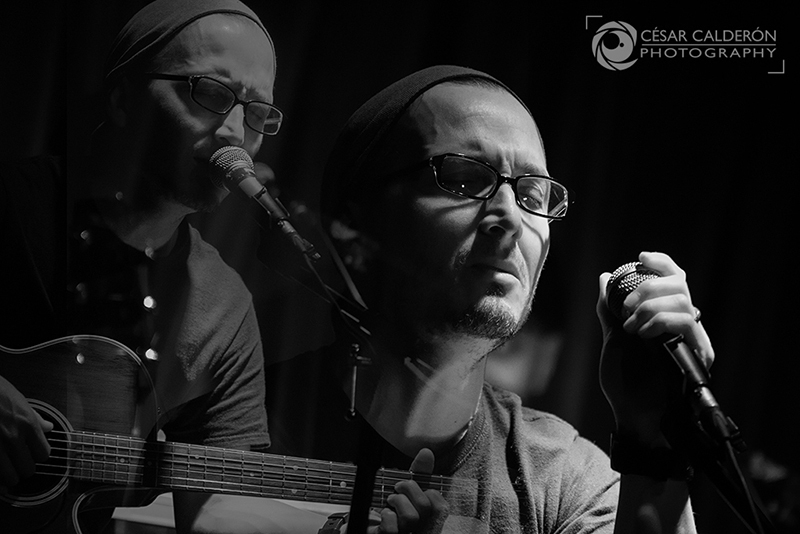 On April 9th, 2015, I had the opportunity to attend in New York City an acoustic show by the very talented singer and composer Obie Bermúdez. This was the second time seeing him perform live. The first time was at Madison Square Garden back in 2004 when he performed together with Venezuelan talents, Ricardo Montaner and Franco de Vita. This time I had the opportunity to capture his unique melodies with my lens. Definitely an awesome experience shooting this show, but even greater the experience of being able to meet this inspired human being. Infinitely grateful with my dear friend Obie for believing and supporting my art!! !